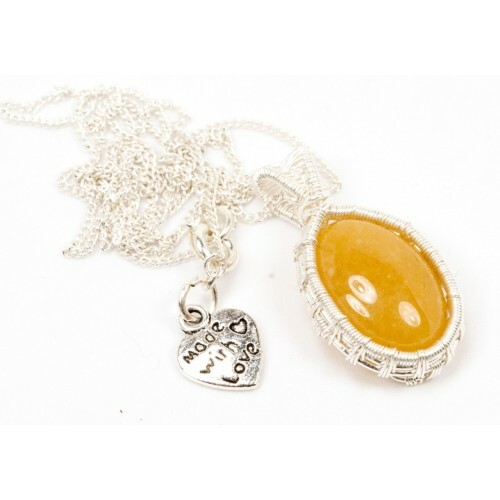 Yellow jade symbolizes wealth, good fortune, friendship, and loyalty. 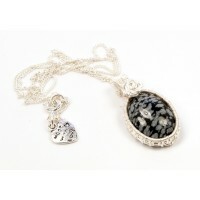 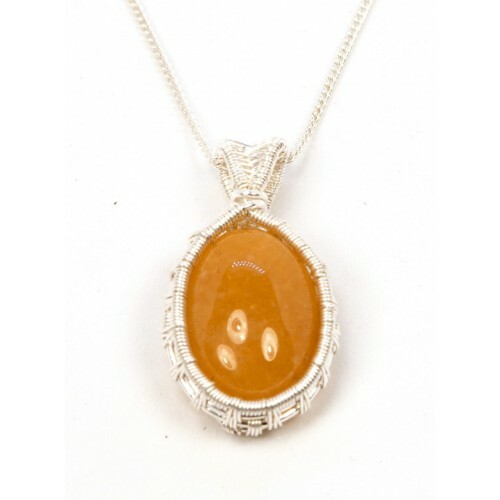 It transmits inner peace and happiness, and attracts good luck and enables self sufficiency. 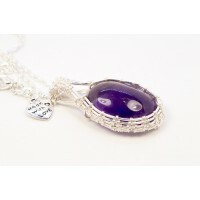 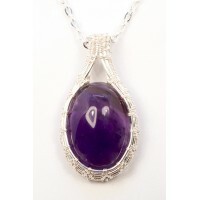 It helps with releasing emotions and is considered a "dream stone". 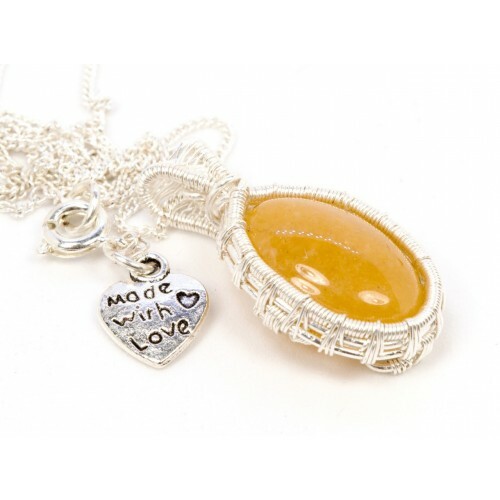 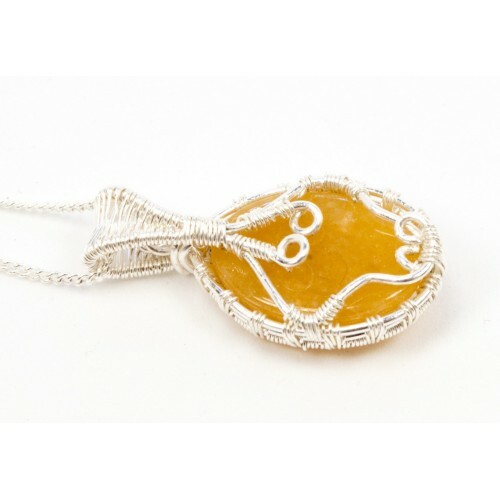 Yellow jade has the meaning of energy yet quite thoughtfulness. 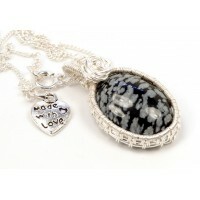 It brings happiness and joy, and teaches the connection between all living beings. 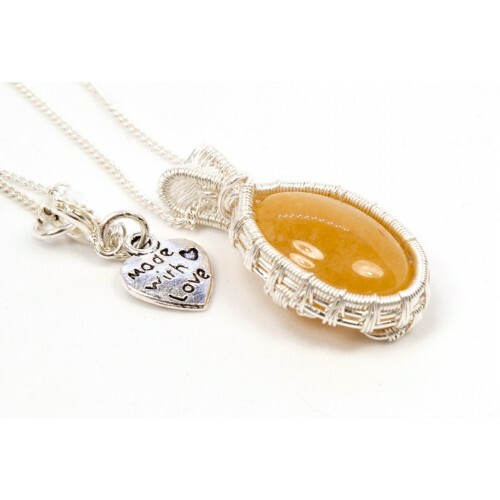 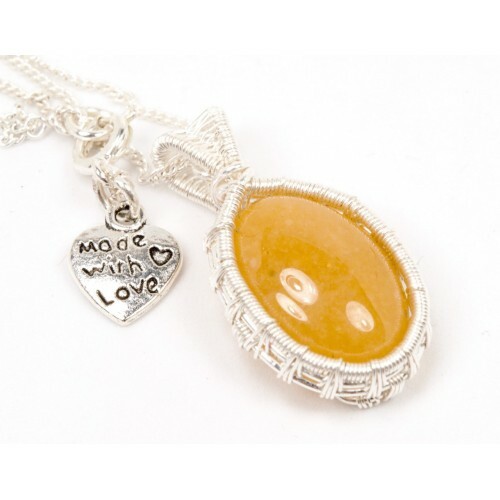 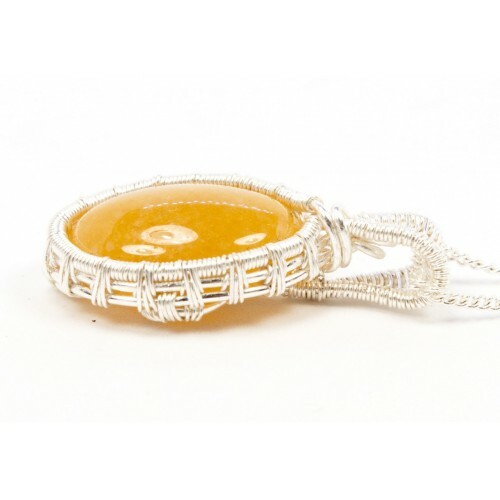 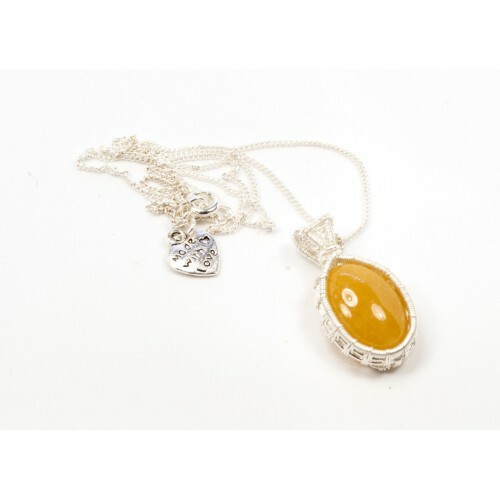 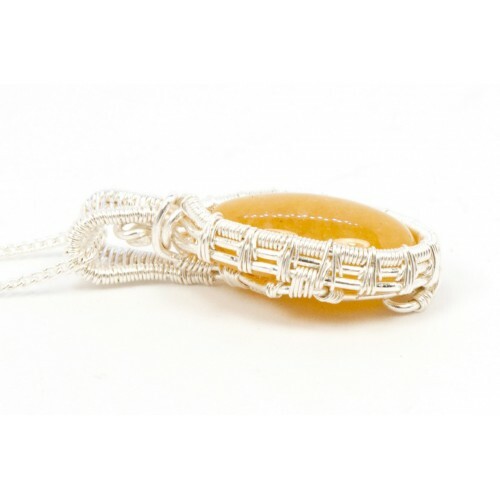 Yellow jade also is believed to help with the digestive system in the human body.